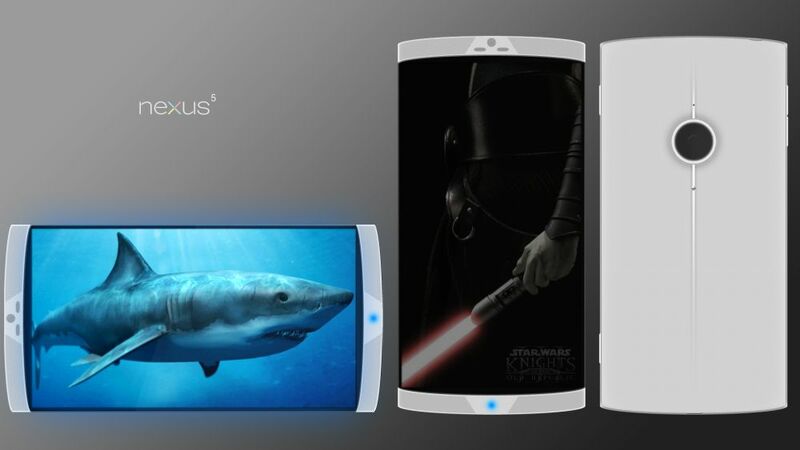 Every month out of the past 6 held a brand new Nexus 5 concept for us and June is no exception. This time we get a fresh render of the next gen Nexus smartphone, that’s codenamed Megalodon and is created by Andreas Lossau. 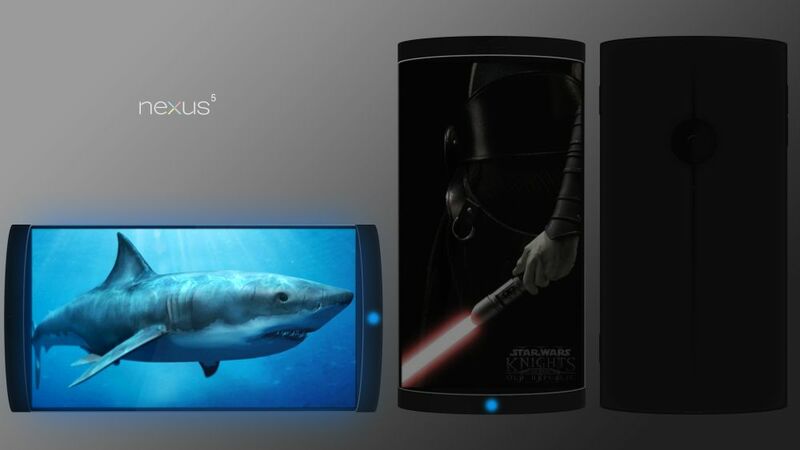 This Nexus 5 concept features a custom Qualcomm Snapdragon 800 SoC, MSM8994G (Google Edition), a 4 core Krait 400 clocked between 48 MHz and 2352 MHz. There’s support for 4K UHD decoding and encoding and the GPU is the Adreno 425G. Inside the handset we find 2 GB of LPDDR3 RAM, an ultra low powered DSP core and a Qualcomm modem. Upfront we have a 5.3 inch Sharp IGZO display with Full HD resolution and low power usage, while out at the back the designer placed a 13 megapixel camera with Pelican Imaging technology, 4K UHD video recording and 1080p capture at 120 FPS. We’ve got 3 dual membrane microphones, enhanced noise cancellation, stereo sound recording, HDR video recording and instant preview. Nexus 5 also uses a 2.1 MP wide angle front camera, a removable 6900 mAh Li-Ion battery with a new technology involving nanowire anodes instead of silicon ones. The case is all aluminum unibody, with the antennas behind the polycarbonate stripes. 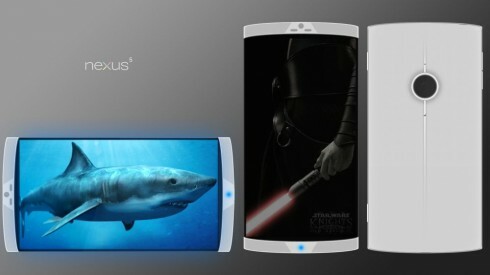 Would you like this to be the next Nexus? I like the back of the phone very much, since it’s so minimalistic.